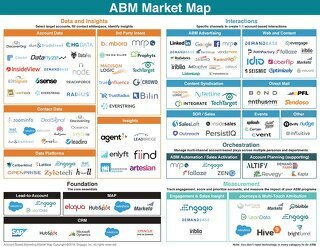 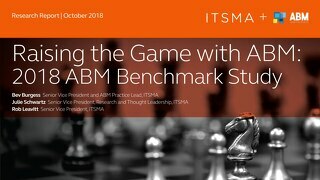 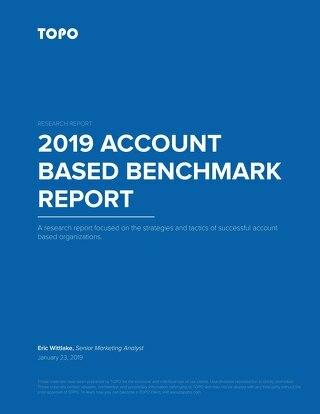 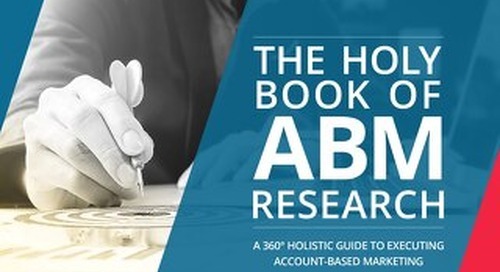 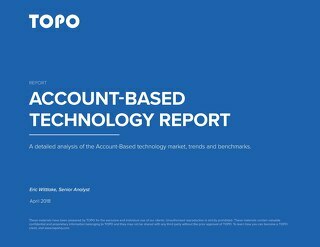 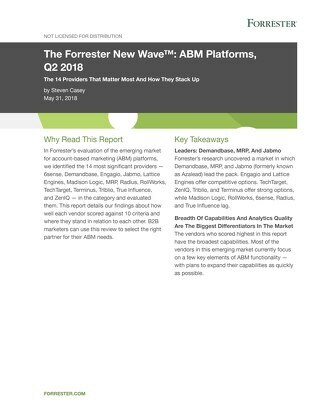 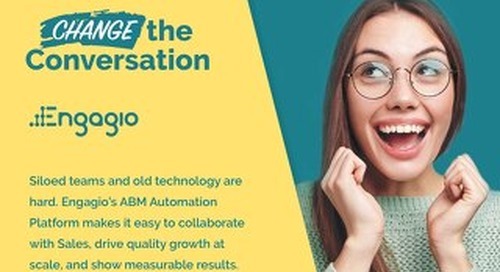 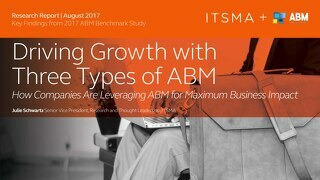 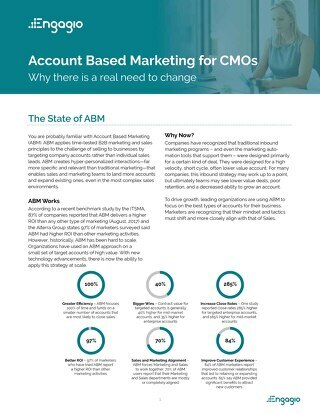 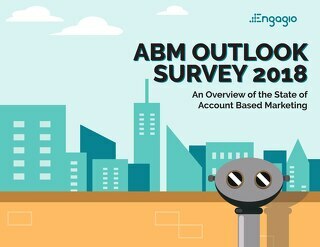 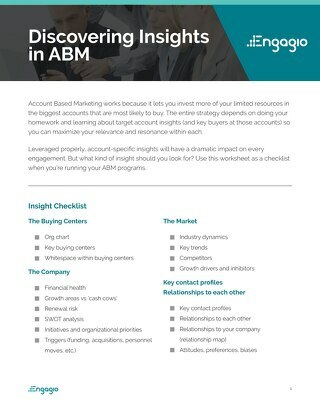 As more companies join the ABM revolution, they're beginning to realize that it's no longer about marketing automation, but rather marketing orchestration. 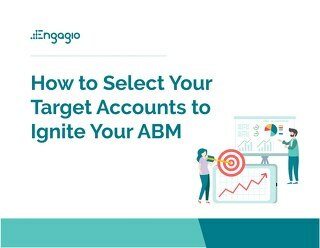 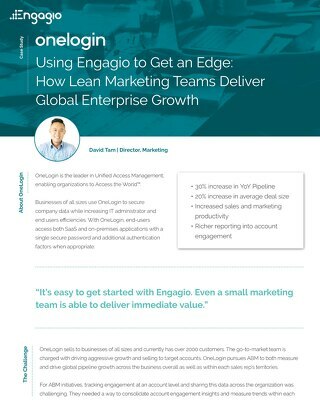 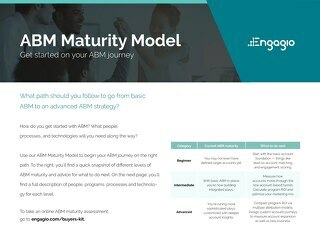 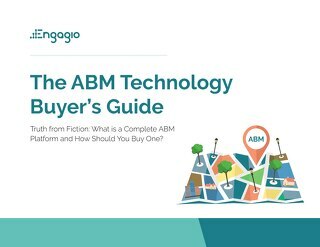 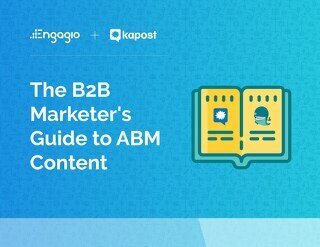 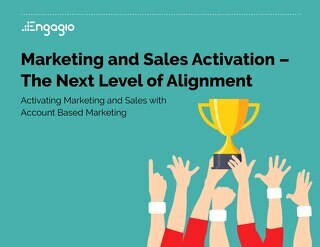 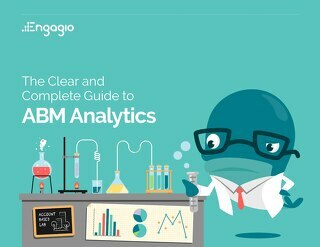 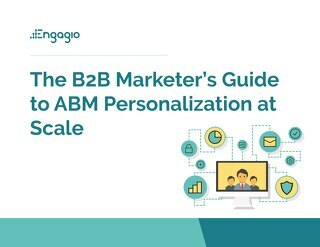 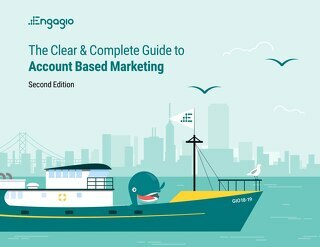 Engagio's Marketing Orchestration Playbook is jam-packed with actionable advice, helpful perspective, and practical guidance to realize the value of account-based strategies. 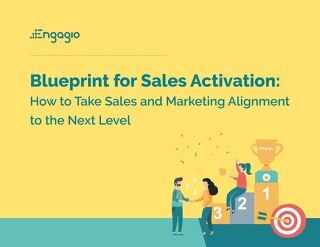 What is Marketing Orchestration and How Can You Leverage It to Close Bigger Deals?